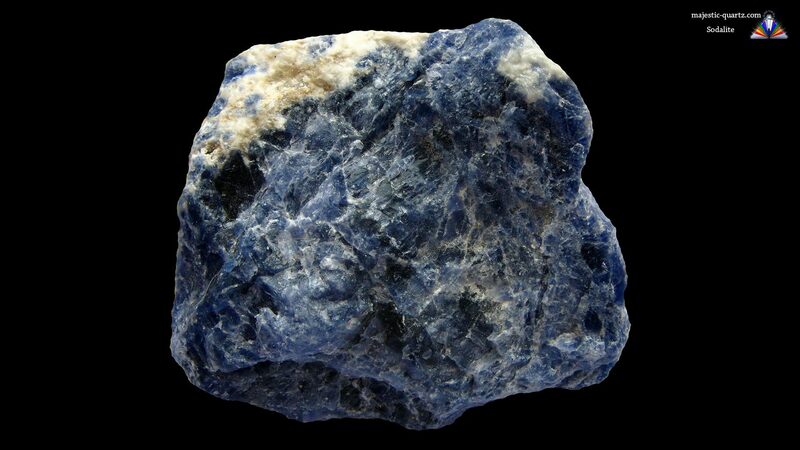 Sodalite is a member of the Tectosilicates family. It comes in shades of blue, and at times patches of white. It is found in several locations around the world and is readily obtainable. 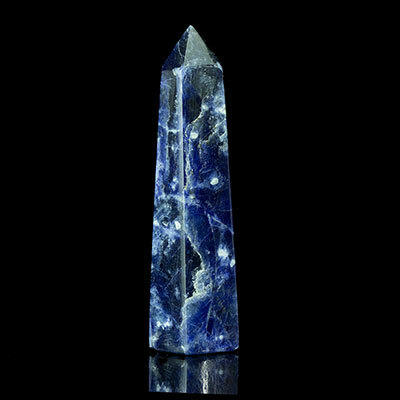 Read more about Sodalite crystal healing properties below. 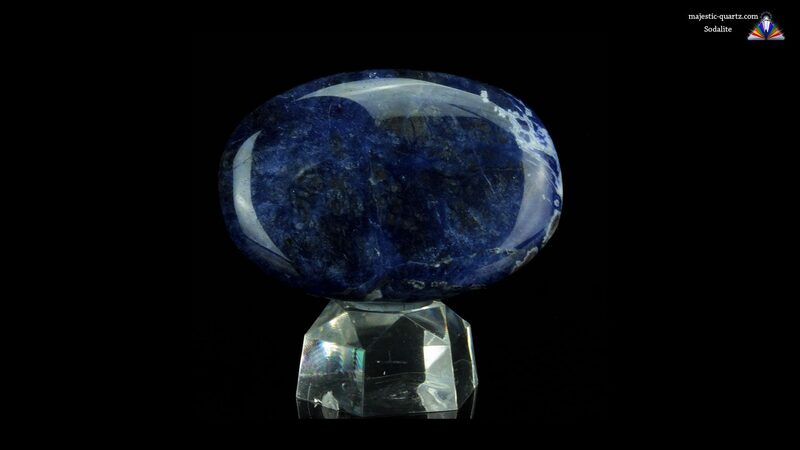 Sodalite helps one to find emotional balance in times of turmoil. It alleviates fear and guilt, and any conflicts between the conscious and subconscious minds are eased. This powerful stone helps act as an interface between the logical mind and intuitive artistic side of ourselves. 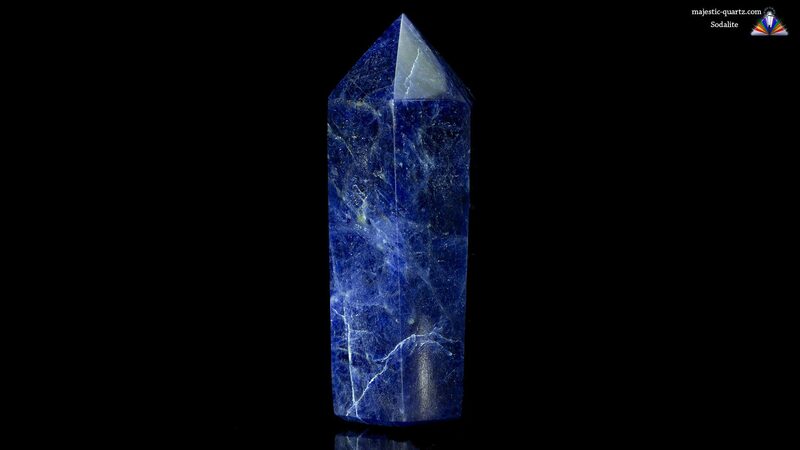 Sodalite helps one to speak their truth in a way others can understand. It is recommended you use this stone if doing presentations in a business environment. Meditate with Sodalite to get to the root cause of patterns/behaviors that you would like to change and modify. It also helps when learning new concepts and theories, especially when the learning curve is steep. This stone helps to calm the mind, allowing the learning to come at an acceptable pace. The 3rd eye is awakened and it will help develop intuition and amplify artistic creativity. 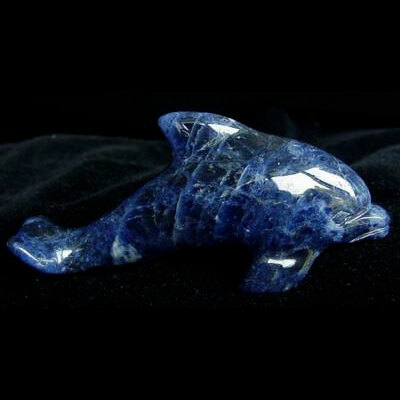 Sodalite is a good pocket buddy for those that suffer from sea sickness or vertigo. 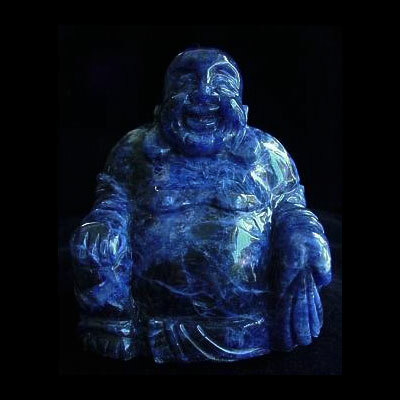 As an elixir, Sodalite is a powerful tool for treating lymphatic cancer. It also brings balance to the thyroid. It soothes and calms inflammations. Click the Sodalite specimens below for high resolution photos! 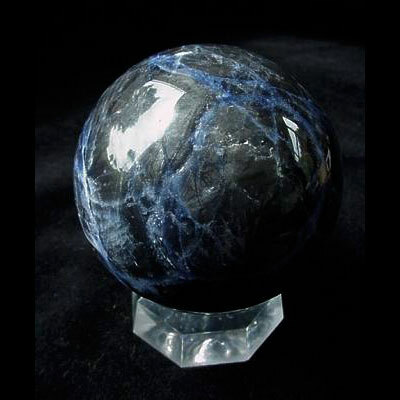 Do you have a personal experience, question or information pertaining to Sodalite healing properties and meaning? Please feel free to use the comments form below to share your knowledge with the Crystal Information encyclopedia. Please note, we moderate this feature to keep the site free from unwanted spam.